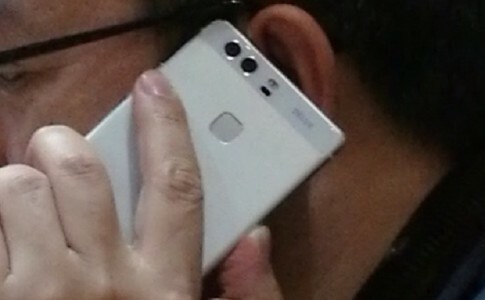 Huawei P9 leaked: Dual rear camera, 2-tone flashlight & square fingerprint sensor! 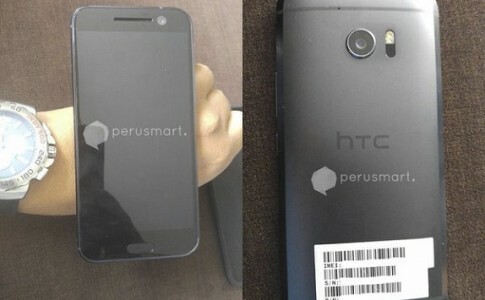 HTC 10: New flagship with SuperLCD 5 to be launched on April 19th! 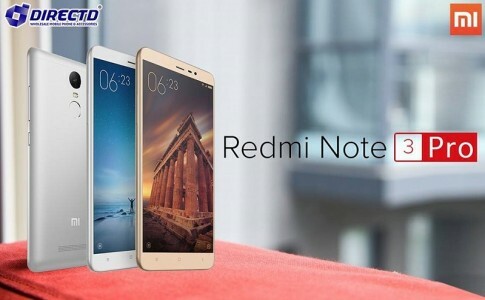 Redmi Note 3 Pro unofficially arrives in Malaysia from RM799! 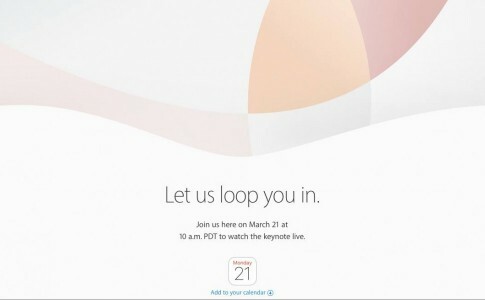 Apple March Keynote hints new surprise! 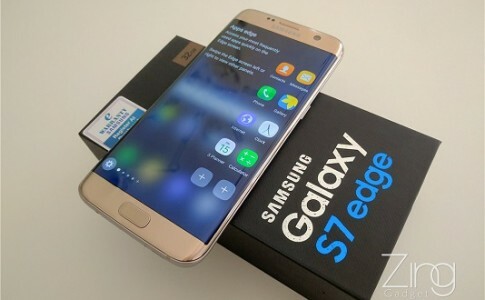 DxOMark has just nominated the best camera smartphone to Galaxy S7 Edge! 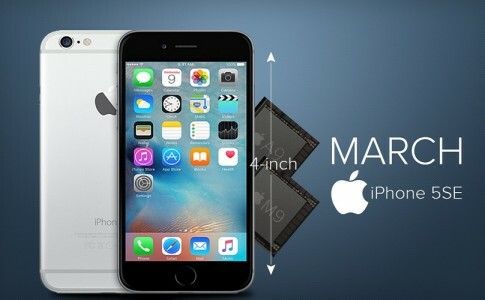 iPhone SE box leaked! 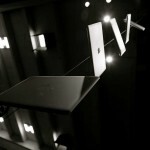 16GB ROM, support NFC for $549! 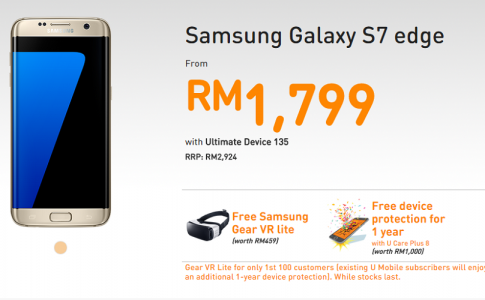 Galaxy S7 Edge only at RM1799?! 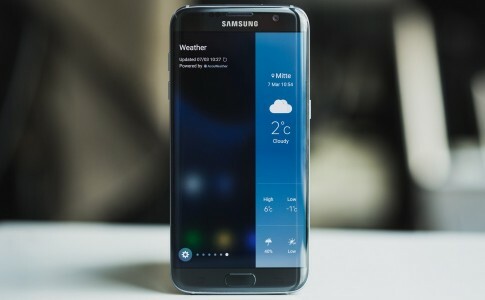 First 100 U Mobile subscribers to get Gear VR lite! 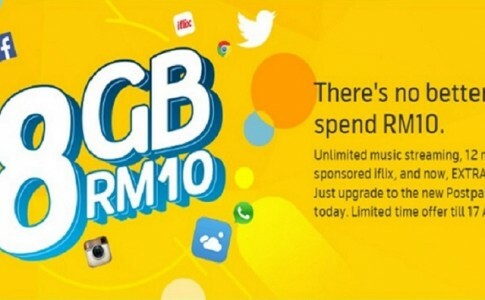 Get 8GB data with RM10 exclusively for DiGi postpaid 98/148/238! 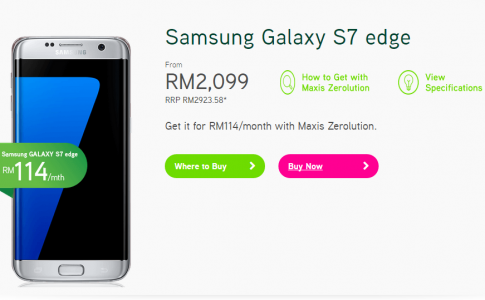 First 1000 Maxis Zerolution subscriber to get RM200 off for Galaxy S7 Edge!